Welcome to the Anthem Marketplace! 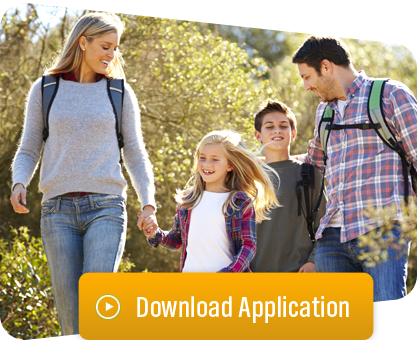 Please download and complete our application below. 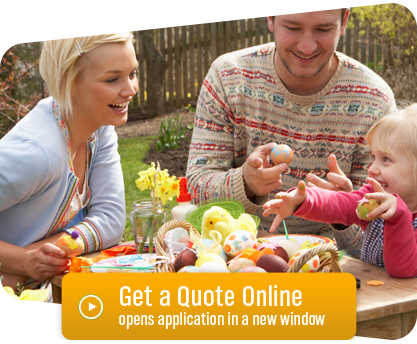 Or request your FREE quote right here in less than three minutes. We are always happy to help! Anthem Blue Cross and Blue Shield is the trade name of RightCHOICE® Managed Care, Inc. (RIT), Healthy Alliance® Life Insurance Company (HALIC), and HMO Missouri, Inc. RIT and certain affiliates administer non-HMO benefits underwritten by HALIC and HMO benefits underwritten by HMO Missouri, Inc. RIT and certain affiliates only provide administrative services for self-funded plans and do not underwrite benefits.